2014 Chevrolet Traverse LTZ, FWD, 3.6L V-6 Automatic, Loaded ! !, 20" Alloy Wheels, good tires, Dual Exhaust, Power Rear Lift Gate, 3rd Row Seating, Quad Bucket Seats, Power Front Bucket Seats with Heat and A/C, Heated Steering Wheel, Drivers Alert Pkg. 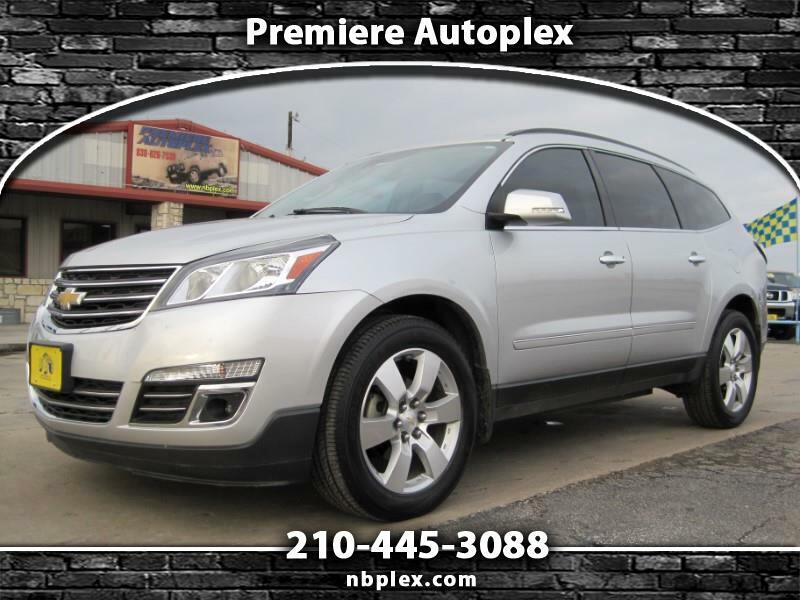 with Lane Assist, Bose Premium Sound System, Navigation with Backup Camera and Steering Wheel Controls, 110v and usb power ports, Rear DVD Entertainment & Sunroof, This Traverse has it all and has 86k Miles. Priced at less than half of a new one, this LTZ will sell quick.